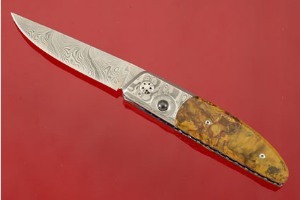 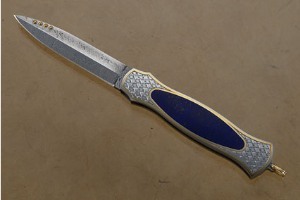 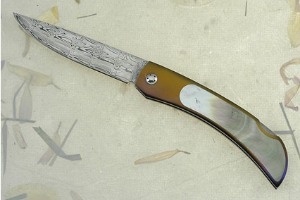 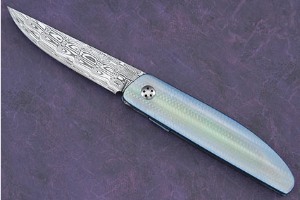 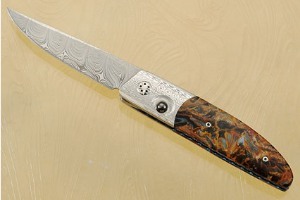 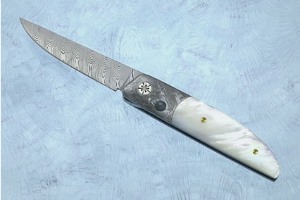 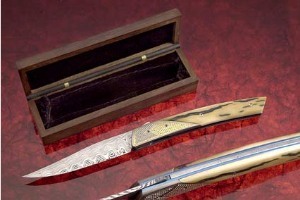 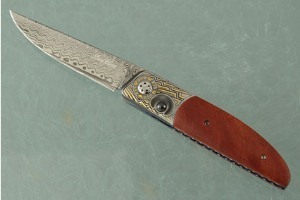 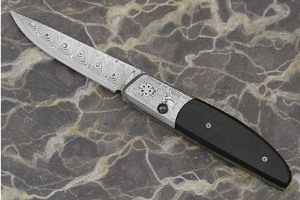 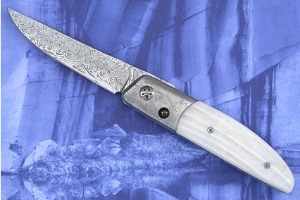 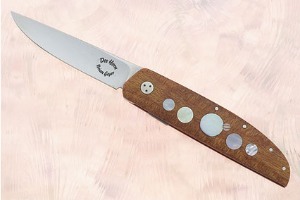 Des Horn, international award winning knifemaker, began the revival of this craft in South Africa in the 1960's, motivated by the desire to produce a knife better than any available at the time. 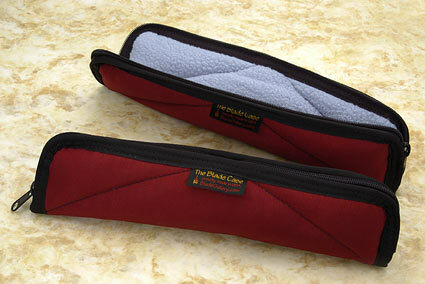 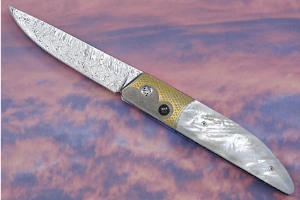 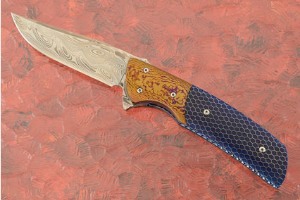 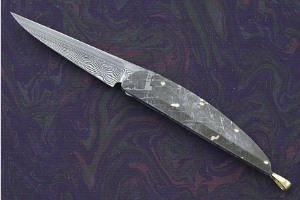 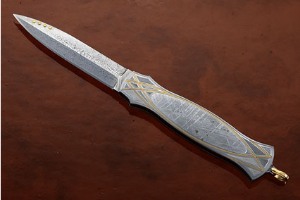 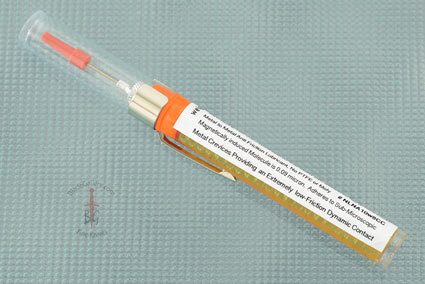 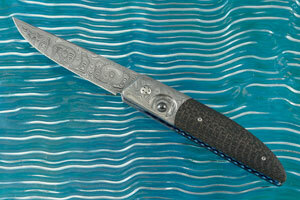 He began corresponding with Bo Randall, who produced the knife taken on the first American manned space flight. 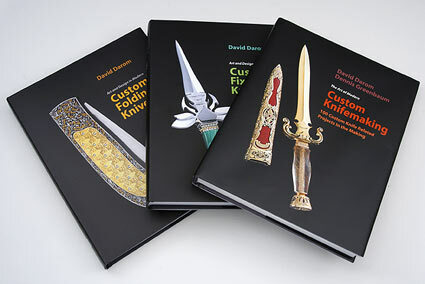 A dentist by profession, Des is a keen shooter and has achieved international colors in various disciplines of the sport and was involved in the design and manufacture of the prototype of the Hawk pistol. 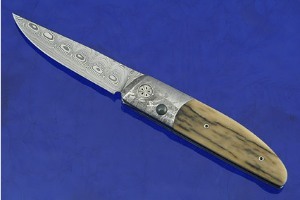 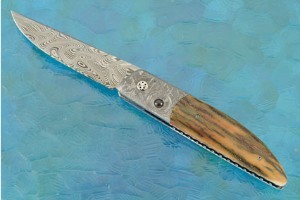 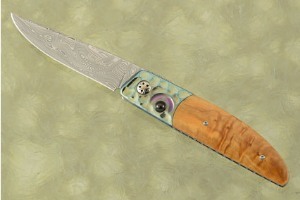 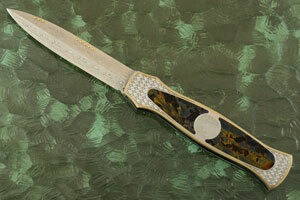 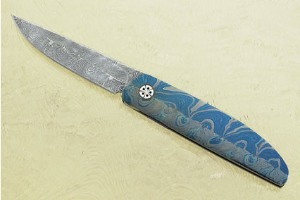 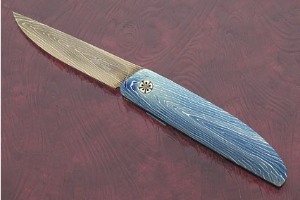 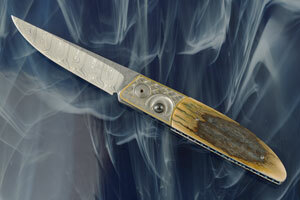 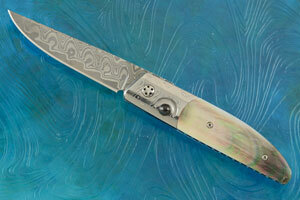 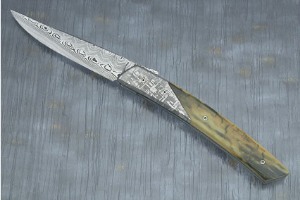 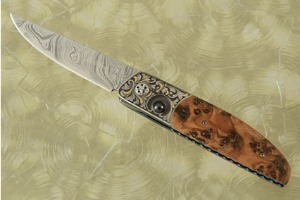 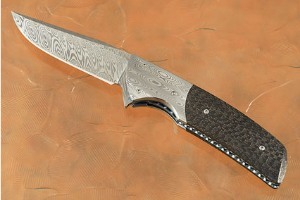 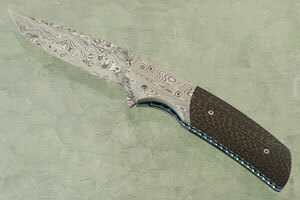 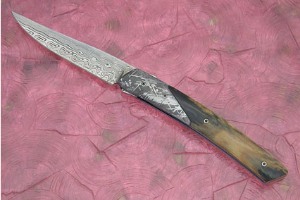 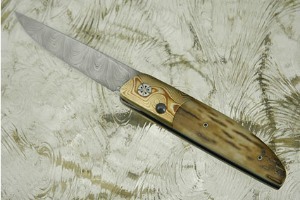 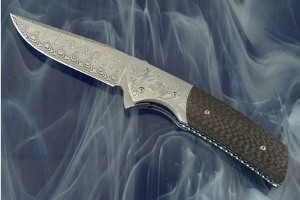 Eager to promote knifemaking, he has taught and introduced many South African knifemakers to the craft. 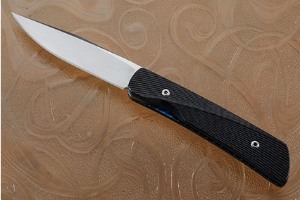 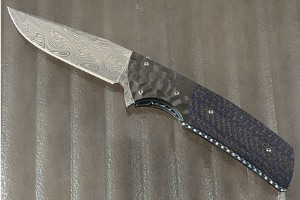 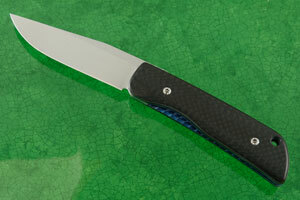 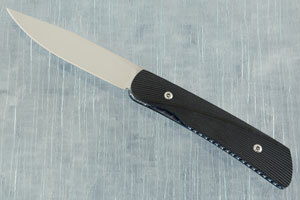 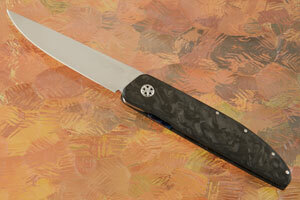 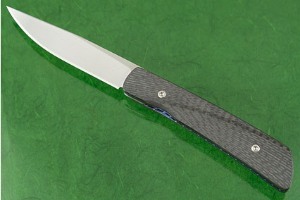 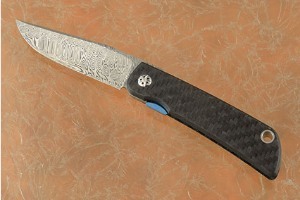 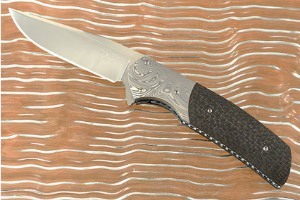 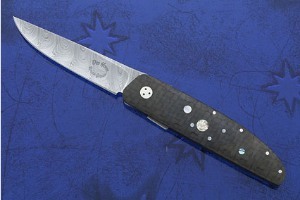 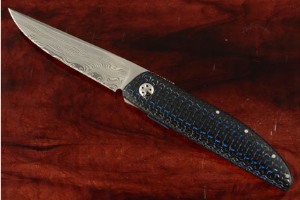 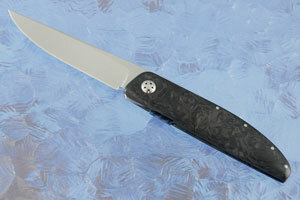 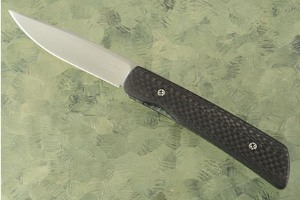 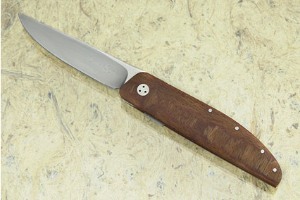 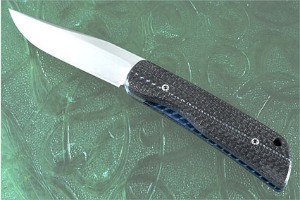 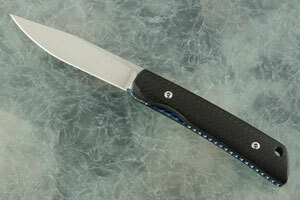 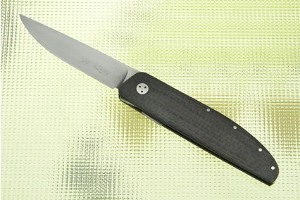 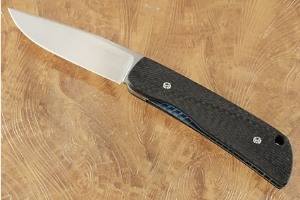 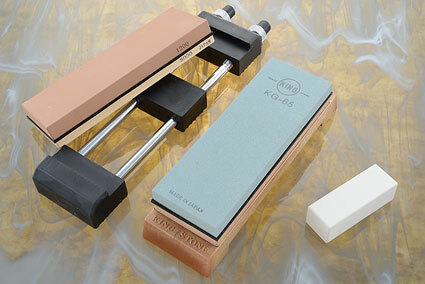 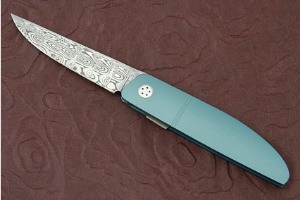 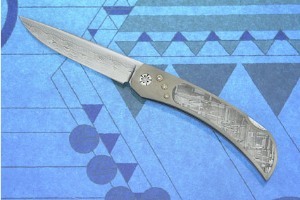 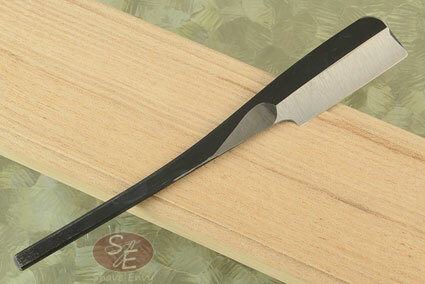 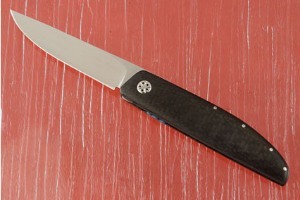 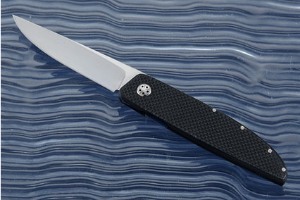 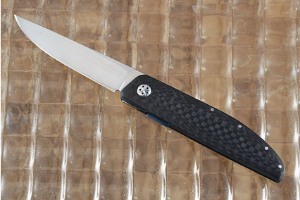 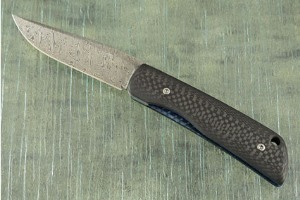 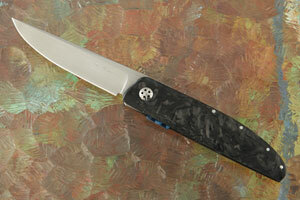 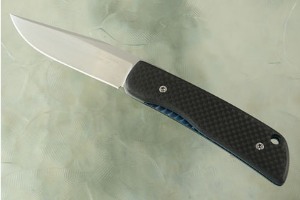 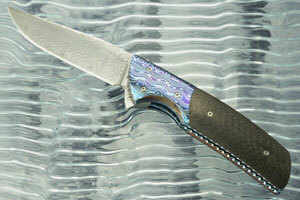 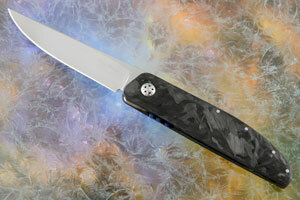 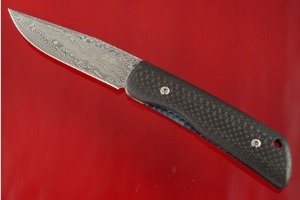 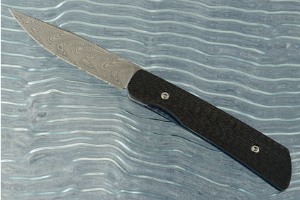 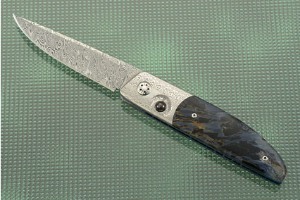 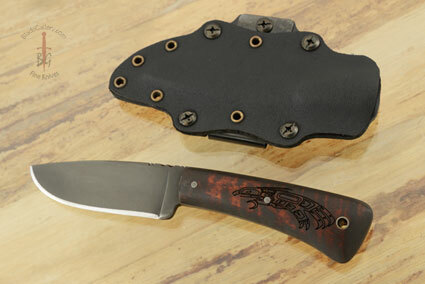 Des initially made fixed blade knives but now almost exclusively designs and makes folding knives. 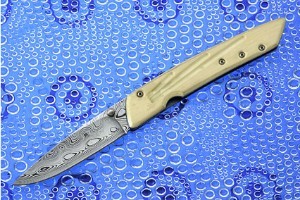 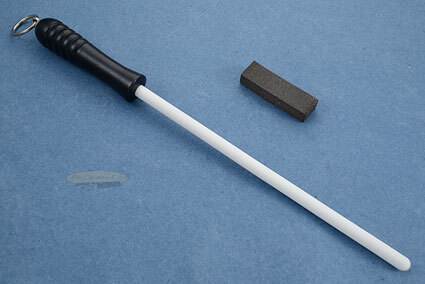 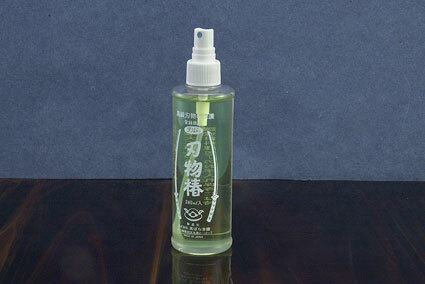 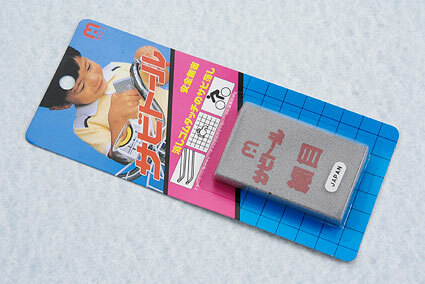 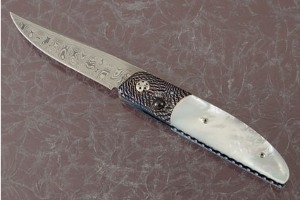 He has developed a number of mechanisms including a double action automatic and a very unique ball release side-lock knife. 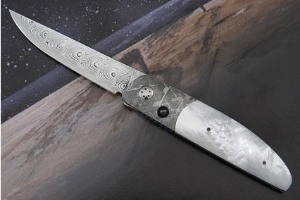 Regardless of what knife he makes, Des strives for the best possible finish in terms of practicality and aesthetics, producing exclusive examples of the knifemaking craft.